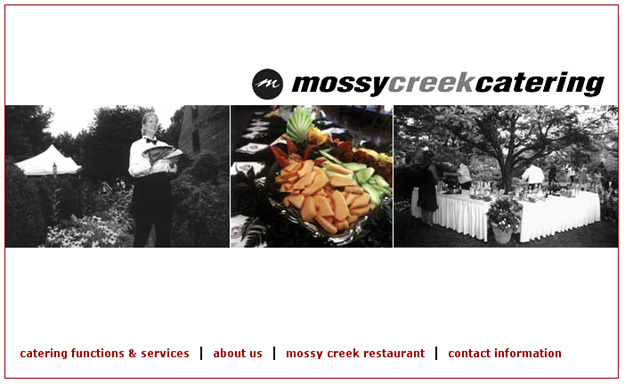 This web site was designed for a caterer/restaurant. Here are images of what the site looked like in mid-2003. Click the "next" link at the bottom of each page to view static images of the 5 main pages. Contact: "janet at janetshafer dot com"